A mere few hours after becoming available on Android, Fallout Shelter has been hacked. 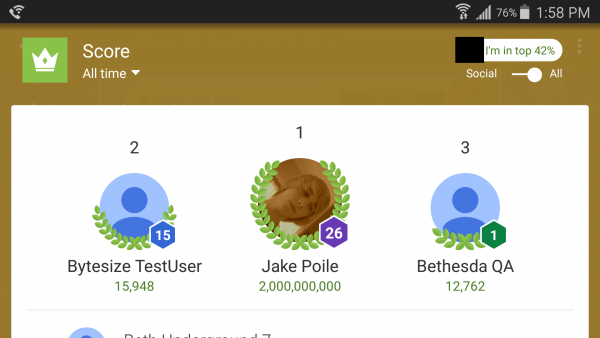 If you’re familiar with Android games, you’ll know that more often than not, their leaderboards are worthless. The top 10 players are always hackers who’ve inflated their scores so much that you begin to wonder why developers add leaderboards to their games to begin with. And if it happens with the least famous of games, you can be sure it will happen with something as huge as Fallout Shelter. Having come to the OS a mere few hours ago, the strategy game is already plagued with all sorts of hacks. 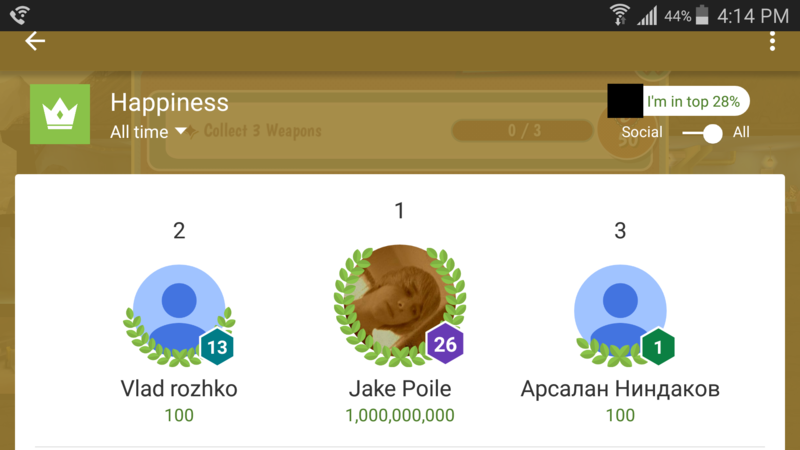 One user on the game’s subReddit took screenshots showing a hacker who managed to top the game’s Score and Happiness leaderboards. As you can see, his insanely high score is followed by two users who’ve clearly played a lot of the game in testing and the gap is not even funny.